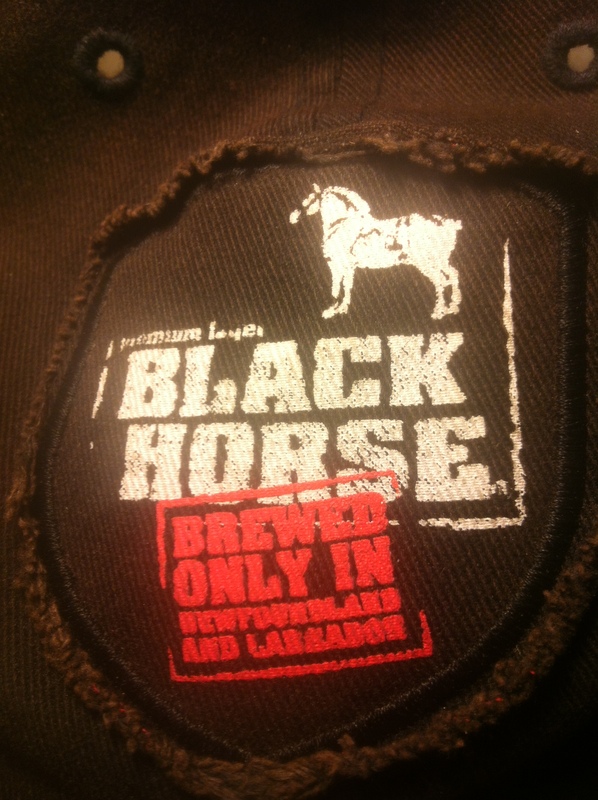 Emily Urquhart has an article on the United Nations of Beer website (check it out here) which discusses the longing many Newfoundlanders (including myself) feel for Black Horse when living away. 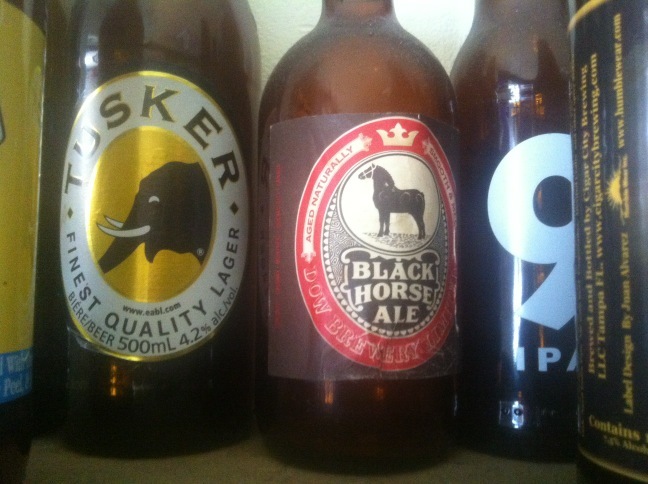 It’s a great piece which, unlike many of the more critical taste/aroma/colour/mouthfeel reviews (Beer Advocate or Rate Beer) really brings out the sentimental connection many people share with the brand. 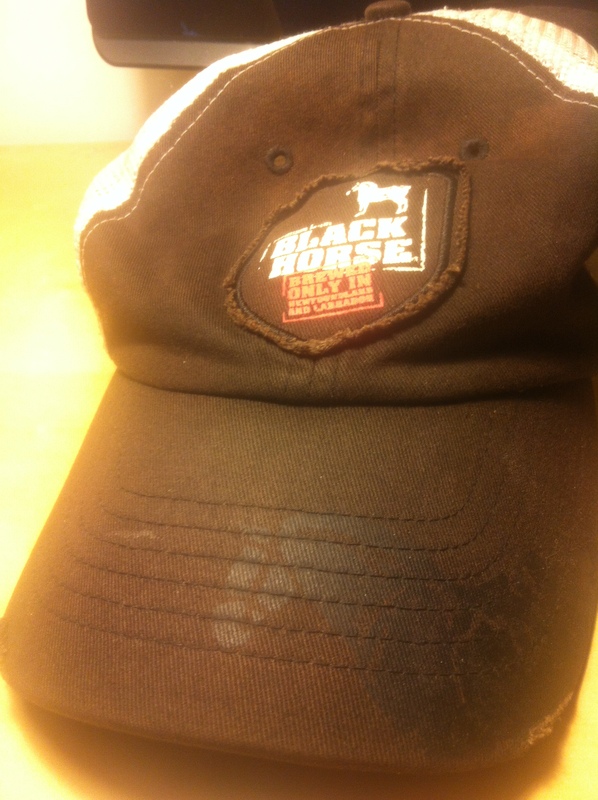 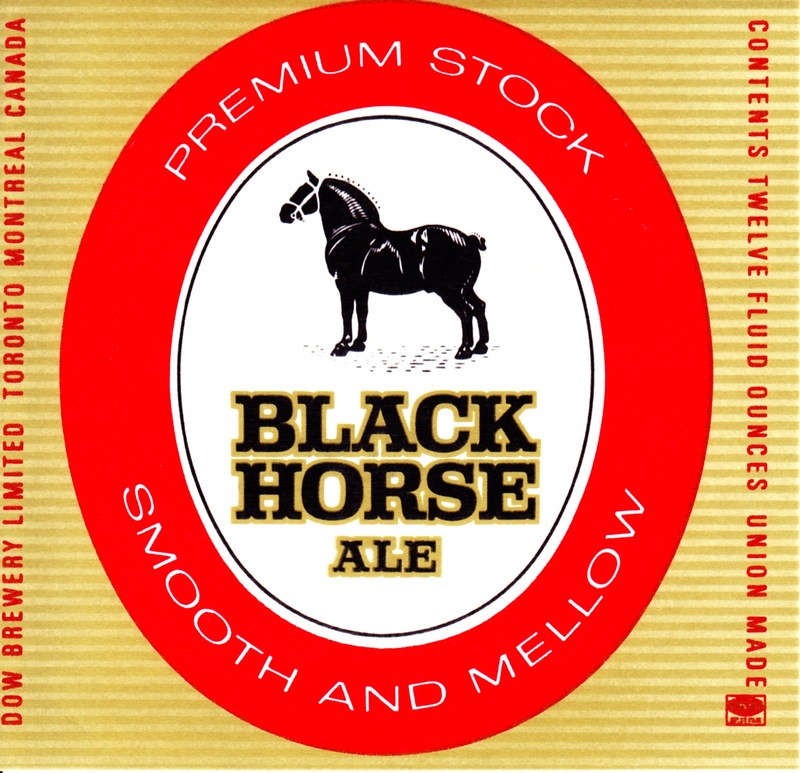 Black Horse is not, technically, a Newfoundland beer, but since it’s only brewed there now and it’s a big part of the culture it counts! 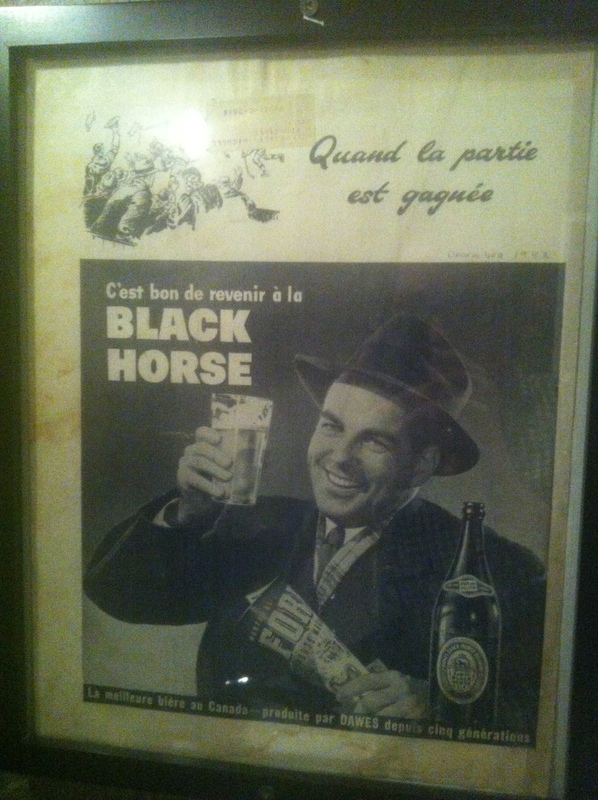 It actually dates back to around 1811. 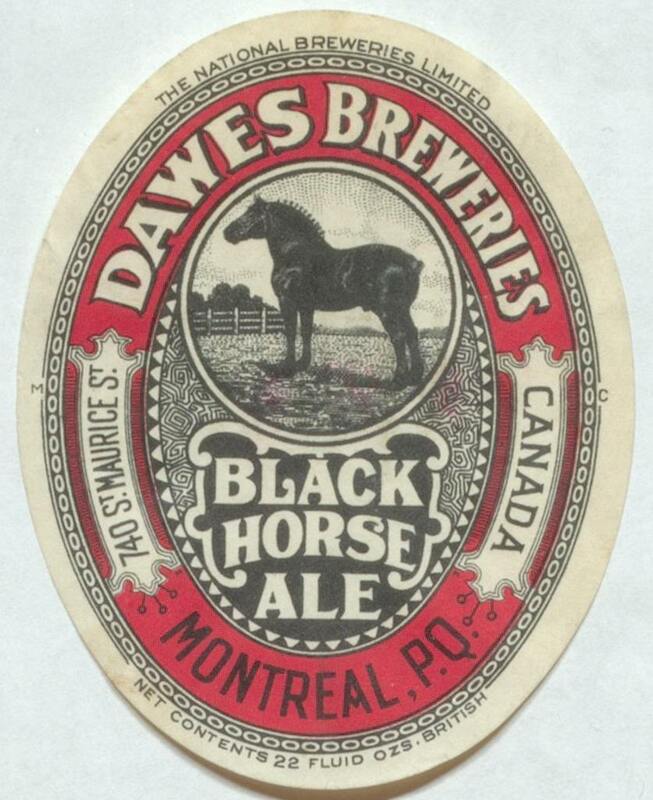 Black Horse was first owned by Dawes Brewing in Lachine, Quebec, who merged with Dow (a bigger brewer, bigger than Molson at the time) to form National Breweries Limited (1909). 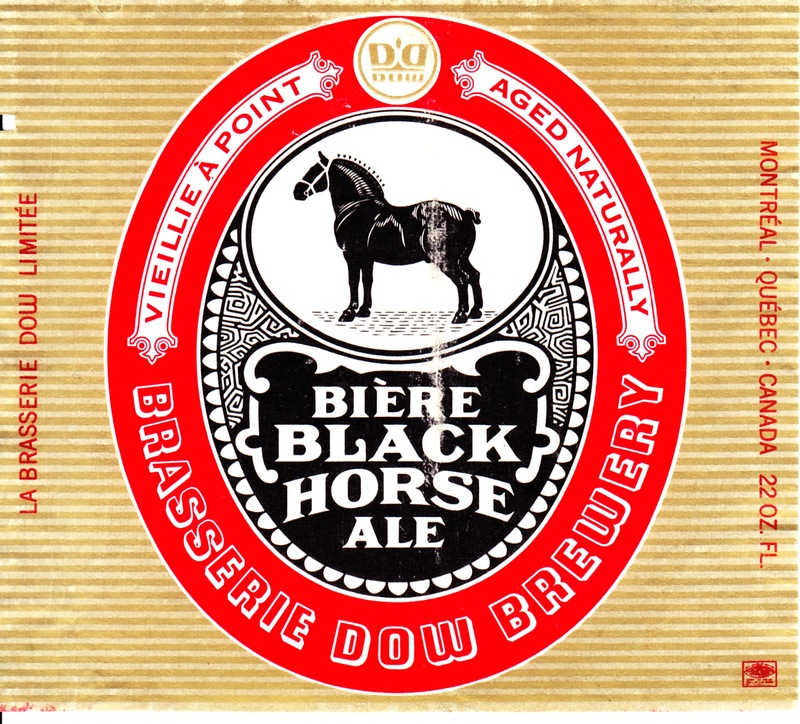 This was bought by Canadian Breweries Limited in 1952, which changed the name back to Dow’s Brewing (as seen on this bottle). 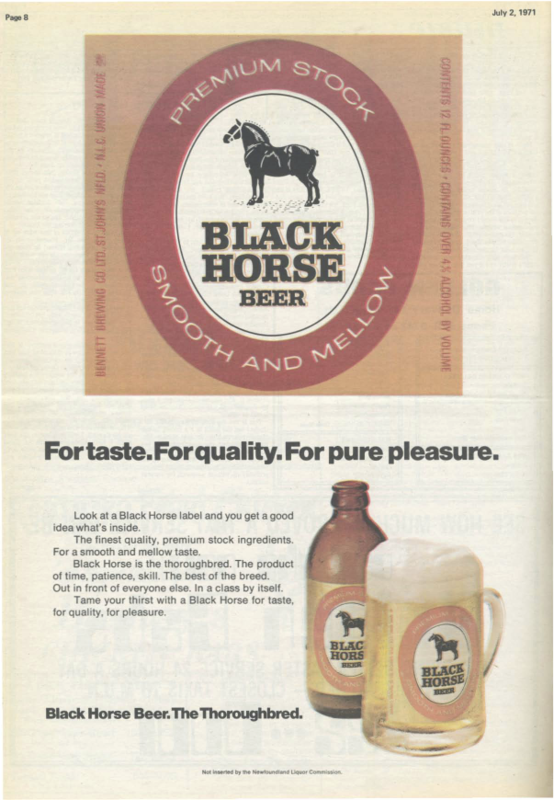 Carling O’Keefe bought them out in the 1960s and Carling O’Keefe was bought by Molson in the 1980s. 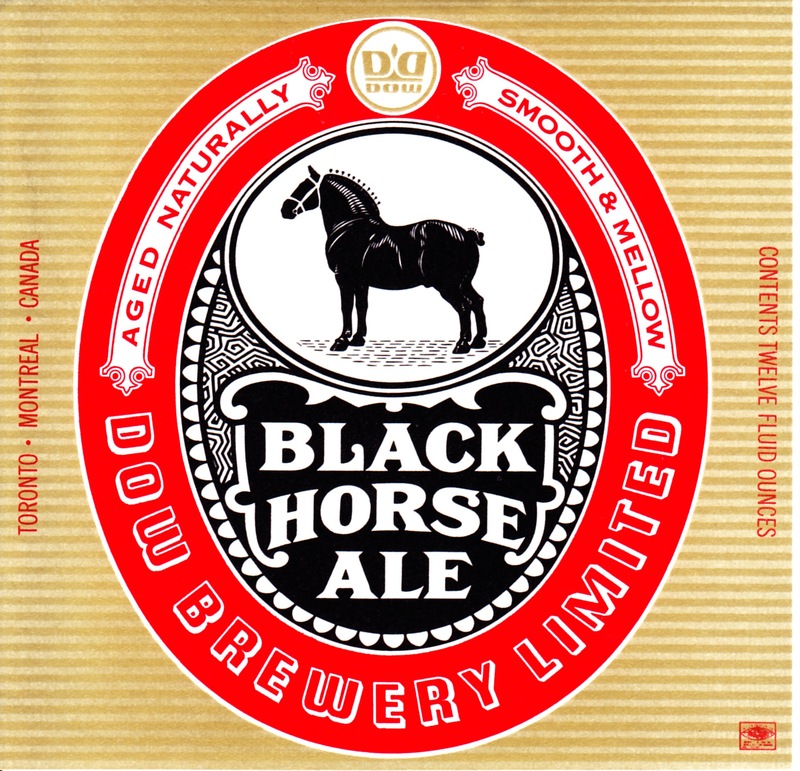 The brand was national throughout Canada in the 1980s under the name Dow brewing, but as of 1997 the name Dow was dropped.